Our Executive Committee has overall responsibility for the directions, strategy, and processes of the MBA. It is composed of the general officers of the Association, the Executive Officer of each of the several Associational programs, the Chair of each standing committee, the pastors of the churches, and one lay member of each church in the Association having a membership of up to and including 1,000, and one additional member for each additional 1,000 members or fraction thereof, providing that no church shall have more than a total of four members. Interested in teaching ESL or helping in other ways at the International Language School? Now's the time to get involved. Mid-Year Rally on January 18-19, 2019. This is an ESL training for anyone interested in joining the ILS. Contact ILS Director Kim Wilson for details at 251-533-2911 or via email. Bring your WMU, Sunday School/Small Group, mission team, or other group to visit a class and interact with internationals leaning English. Experience a blessing as you come to be a blessing. Contact: Kim Wilson @ 251.533.2911 or via email. Observance was declared by several U.S. Presidents who opposed abortion. President Ronald Reagan designated January 22, 1984 as the first National Sanctity of Human Life Day. The date was chosen to coincide with the 11th anniversary of the Roe v. Wade Supreme Court case that first recognized the constitutionally-protected status of abortion in the United States. The MBA office will be closed Monday, January 21, 2019 for Martin Luther King, Jr. Day. Registration is now online - sbdr.org. 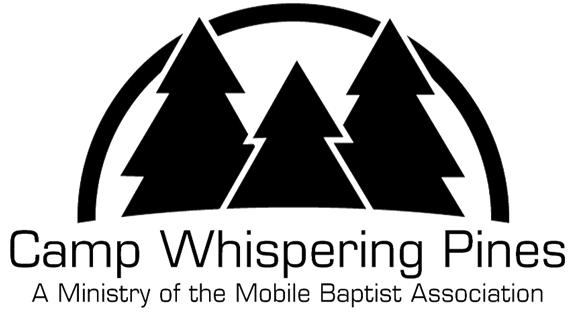 Direct questions to disasterrelief@mobilebaptists.org or call Carolyn Battle at 251-643-3053.